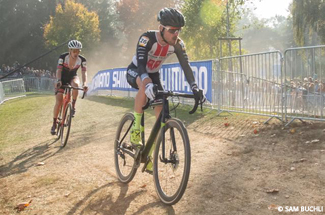 The World Cup 2018/2019 had its final race in Hoogerheide today. 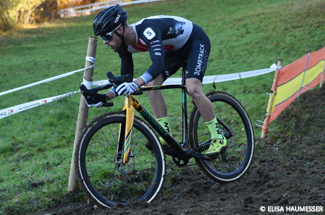 Gosse started once again in his home country, for what it seemed his final race of this CX-season. 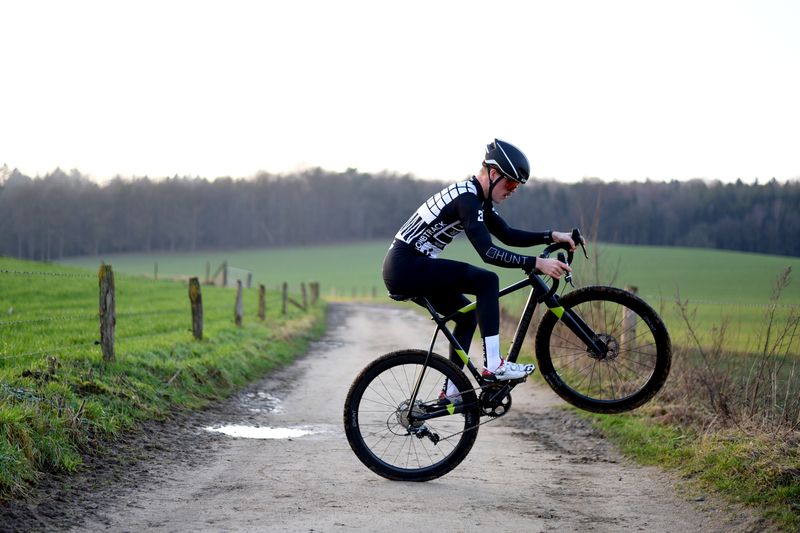 After his exams Gosse traveled to France, where he was riding the 8th World Cup of this season.